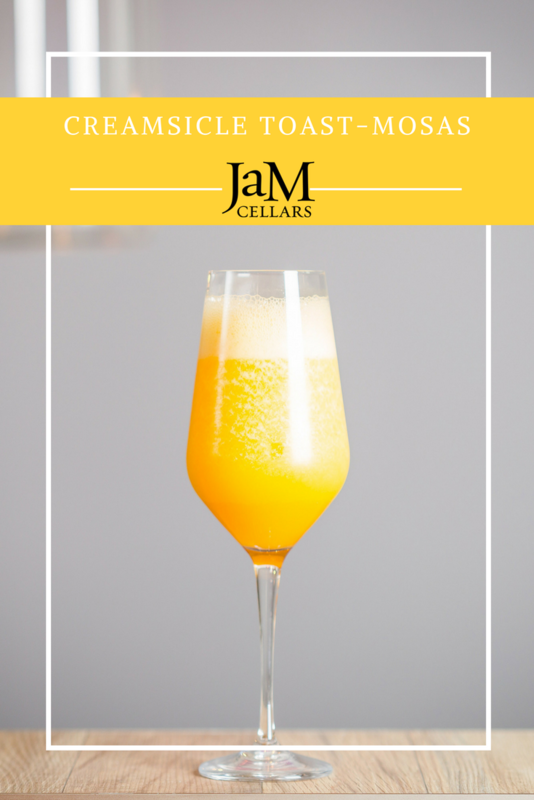 A tropical play on Bellinis, featuring your favorite Sparkling wine, Toast! 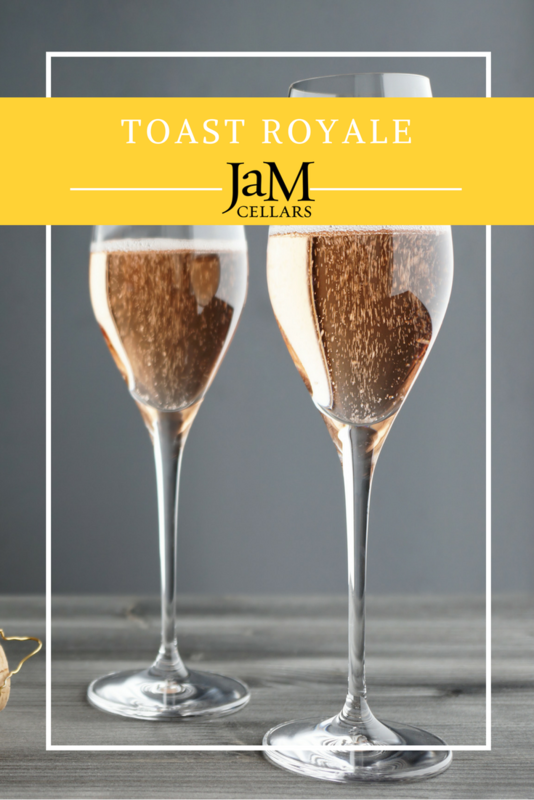 Just add 3 heaping spoonfuls of passion fruit puree to your glass & fill it to the top with Toast! Next thing you know, you're sipping bubbles on the beach in Bali. BottleRock may be over, but summer music is just getting started! 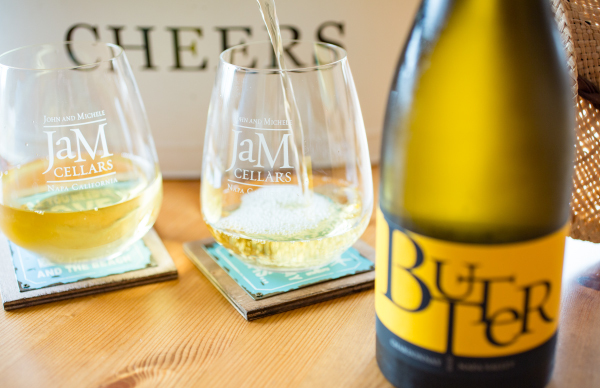 JaM is hosting a twice-weekly summer concert series at JaM Cellars Napa through October! Check out the incredible talent we’ve lined up! Check listings here and on Facebook. JaMSessions are every Thursday at 7pm and Friday at 9pm in our downtown Napa living room. 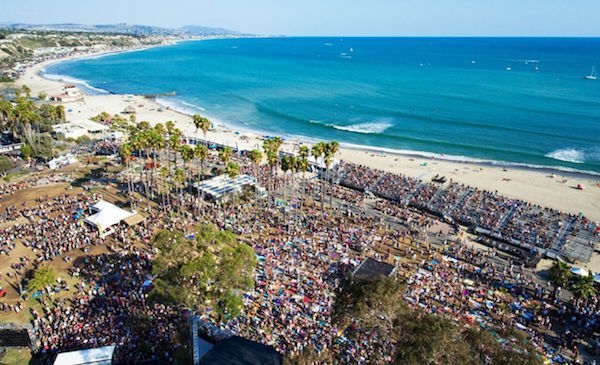 Three days of awesome live music on a gorgeous SoCal beach? Yes, please!!! All we need is you there to JaM with us! JaM Cellars is the proud wine sponsor for this year’s Ohana Music Festival, which will be rocking Doheny State Beach Sep 8-10., 2017. Think Eddie Vedder, Jack Johnson, Social Distortion, The Pixies, Ray Lamontagne, Fiona Apple and much more! 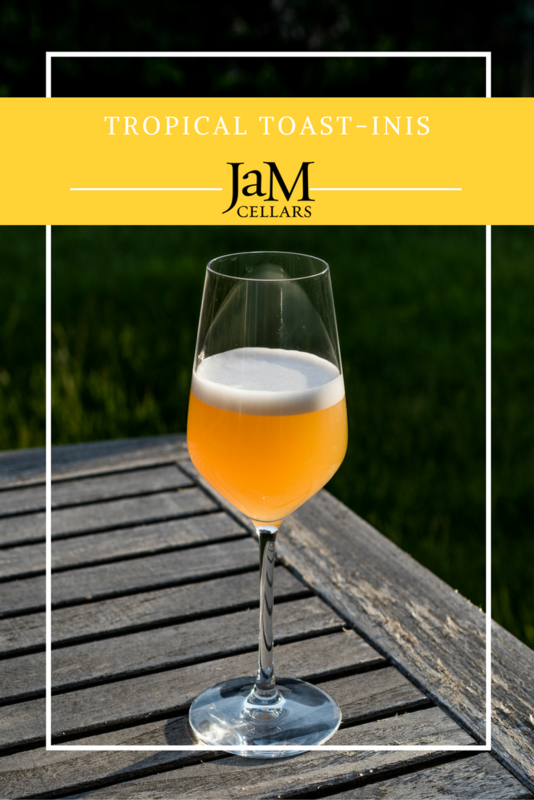 Plus of course, a beachful of JaM Cellars wine, craft beer and spirits, and some of Orange County’s tastiest local eats. The festival donates a portion of its proceeds to the San Onofre Parks Foundation and the Doheny State Beach Interpretive Association, to help keep our Cali-coastlines beautiful! Ohana means family in Hawaiian, so it just wouldn't be right to go without our JaMFans… that’s why we’re giving away a pair of general admission passes this summer! CLICK TO ENTER. Find out if you are the winner Friday, August 4. 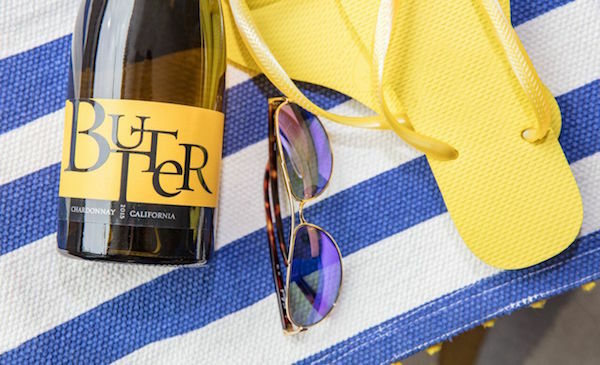 We can’t wait to JaM with our feet in the sand, fists in the air, and Butter in our glasses. See you at Ohana!